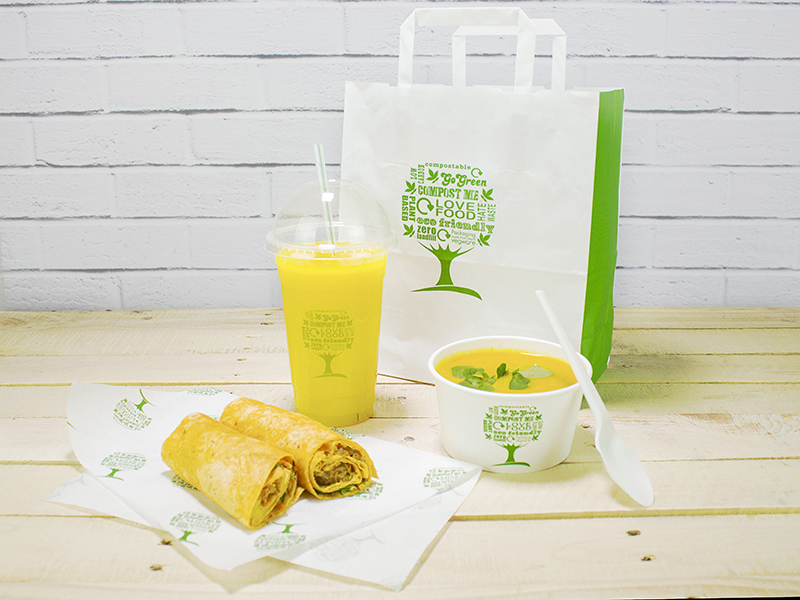 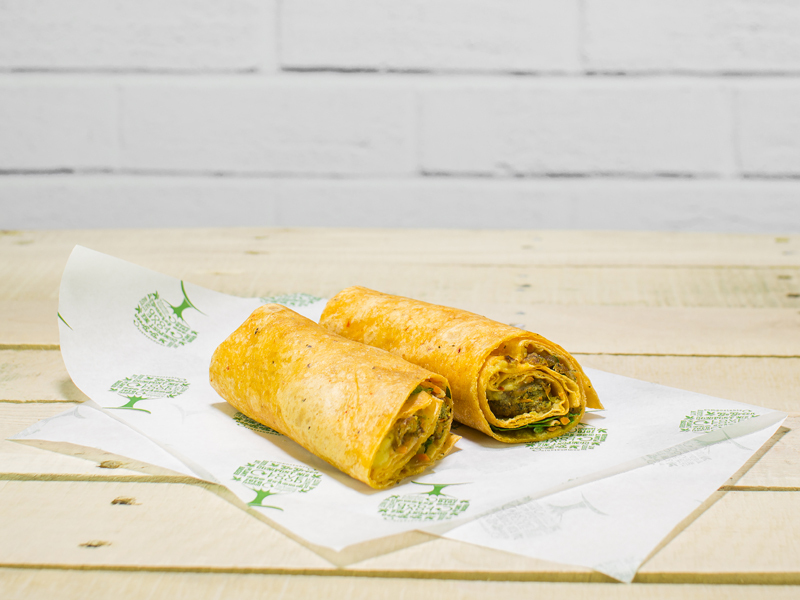 The Green Tree collection is green and proud – award-winning compostable packaging, with a green tree motif celebrating its eco credentials. 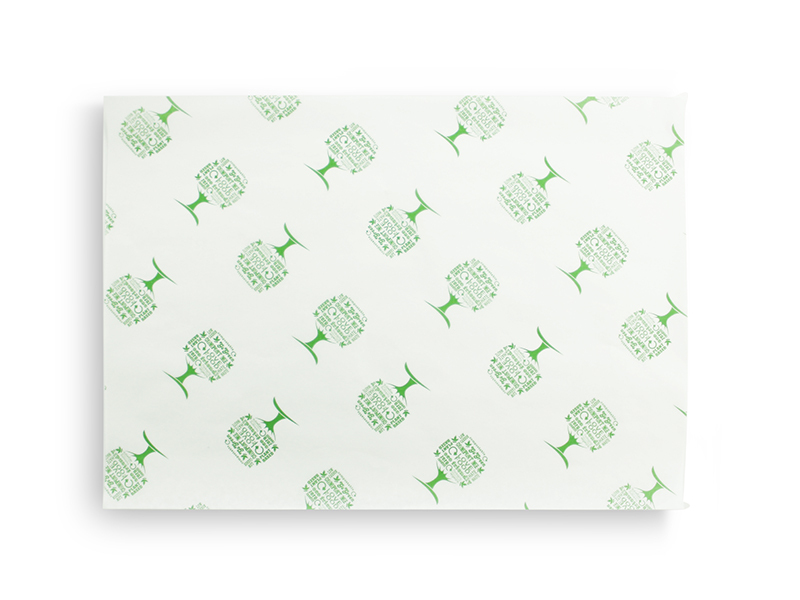 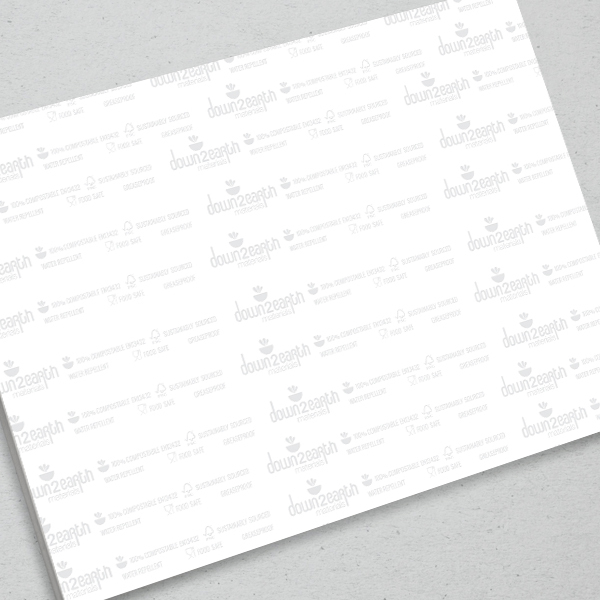 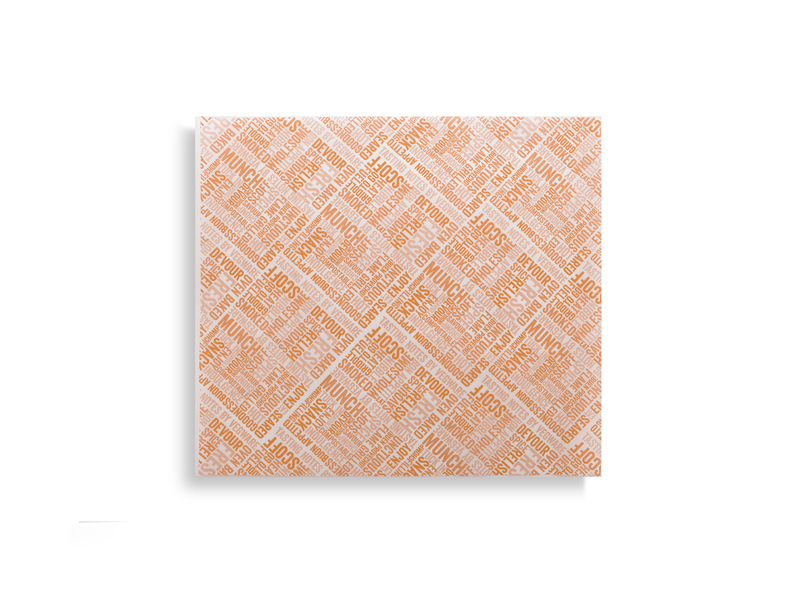 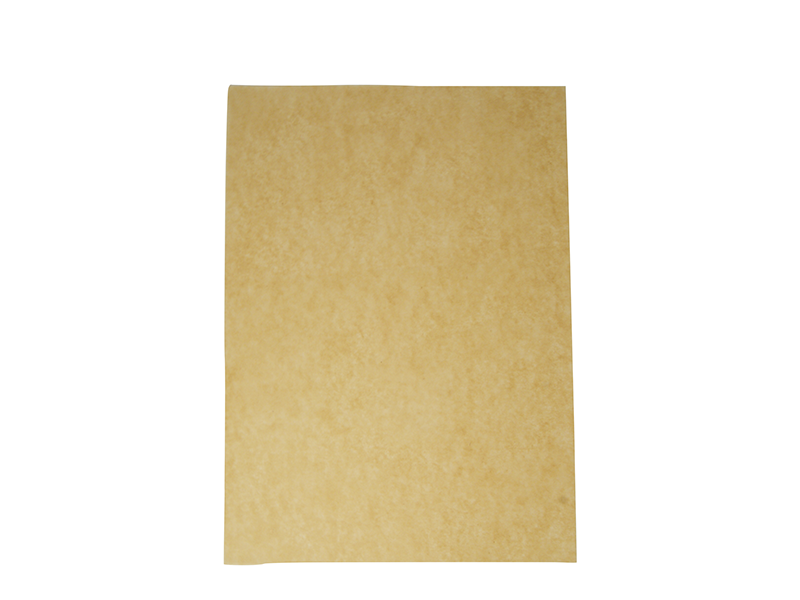 Greaseproof sheet, made from 30gsm chlorine-free paper from a sustainable European source. 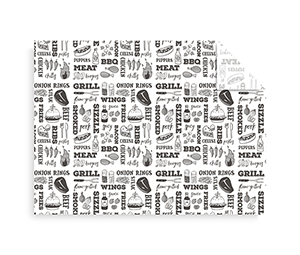 Uses: Wrap up hot or cold takeaways, or line a tray.